Come hear from Brian Wong (Founder and CEO of Kiip) a member of the 2016 Forbes 30 Under 30 List. 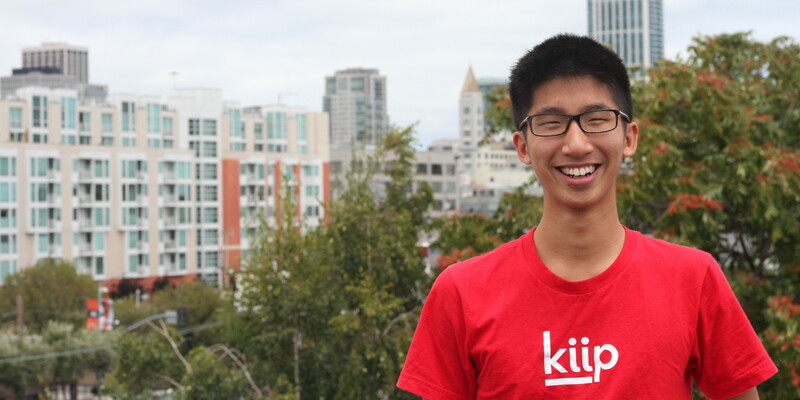 Brian started his company, Kiip, straight out of college and became one of the youngest entrepreneurs ever to receive VC funding. He will be talking about his experience building his company and offer his tips to success. We will also be raffling off a few copies of his soon-to-be released book The Cheat Code. Event Powered by Blackstone Launchpad and co-hosted by UCLA Office of Residential Life.